The demands on today's marketers are changing. Marketers are now expected to show their value and clearly understand how their efforts are affecting a business' bottom line. At the heart of these changes lies a new reality: that data is necessary to inform all marketing decisions, especially wherecontent marketing is concerned. Fortunately, content marketing is no longer a "hit or miss" process. 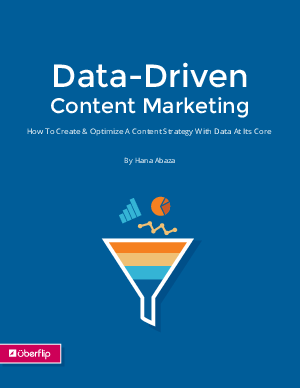 You can analyze the performance of your content marketing efforts to learn what is and isn't working, and ultimately collect the data you need to inform your marketing decisions.